Just Between You and Us.. 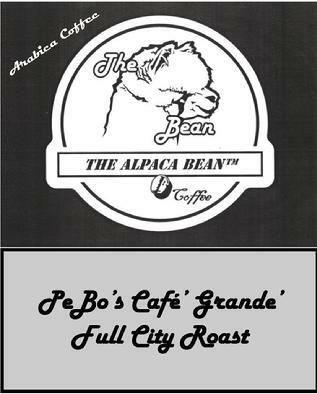 The Alpaca Bean® is the registered trademark of The Alpaca Bean Coffee Company. Only the finest imported coffees will be used in The Alpaca Bean blends. The owners of The Alpaca Bean are committed to providing a resource for research to improve the health and quality of the alpaca herds in all parts of this planet, but our central concern lies in the alpaca that now live on the North American continent. A full twenty percent of the net profit realized from the sale of The Alpaca Bean will be donated to facilitate this research. So enjoy the wonderful taste of our coffees while watching your herd or while you are planning for your entry into the Alpaca Lifestyle. Do this also knowing that you are doing your part in promoting the health and well being of the Alpaca and the Alpaca Industry. 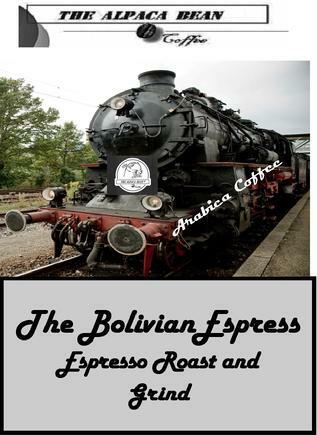 By the way, if you have not tried sipping your Alpaca Bean Coffee from our unique hand thrown mugs...well, you need to give you life a lift and order your mug today! Now to keep your head protected from those harsh rays...we have headgear that puts you in style! Check the caps out, so that it will be easier to watch those beauties with your eyes shaded! !